It is quite confusing when we think of some deadliest movies. So what level of deadliness are we talking about? May it has to deal with the number of brutal kills. It’s a probably a never ending debate about the number of people killed in a single movie. Anyway, we have simplified this riddle. 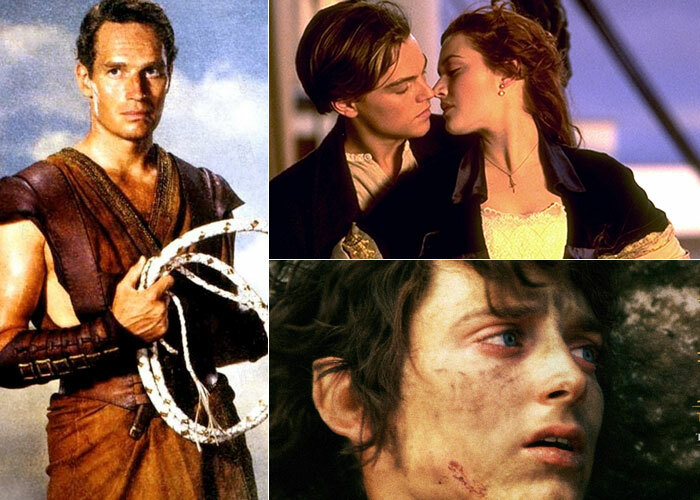 Check out the five deadliest movies as per the body count. 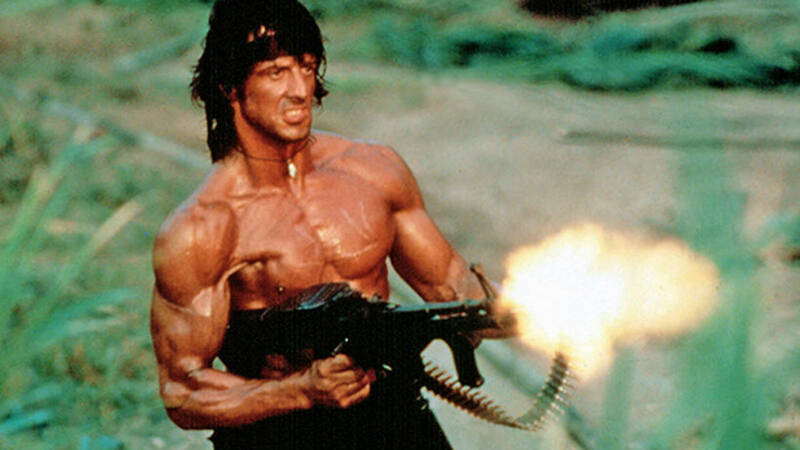 Rambo is one of the most popular actions movies of all time. Based on a novel First Blood by David Morrell. The Italian Stallion shined in the movie as John Rambo. The first movie didn’t have so many kills, but as the series expanded the number of kills also increased. In we take a general look, Rambo is one of the deadliest movies. In the whole series, almost 250 people were killed. This movie is based on Battle of the Ia Drang Valley, which happened November 1965. The battles were one of the largest battles between US forces and North Vietnamese troops. 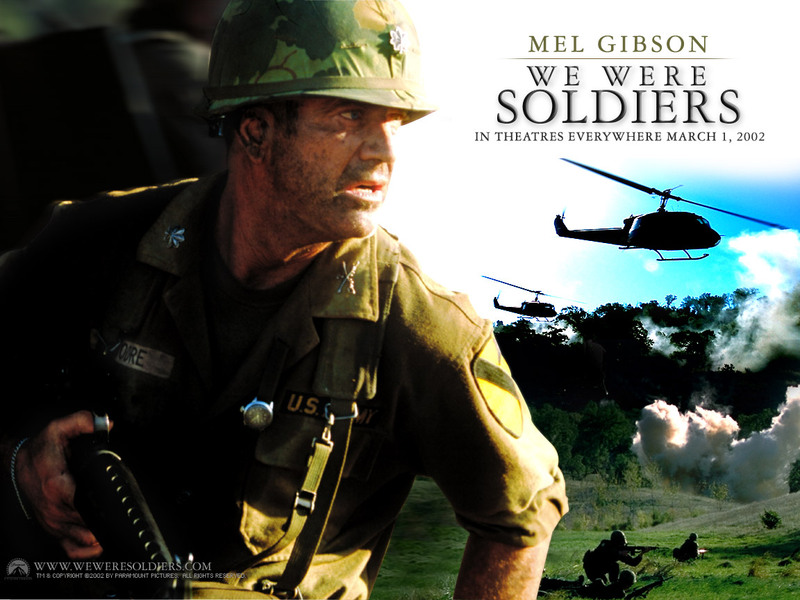 This Randal Wallace directorial is based on ‘We Were Soldiers Once… And Young’ by Lieutenant General Hal Moore and military correspondent Joseph L. Galloway. The movie counted a total of 305 kills.